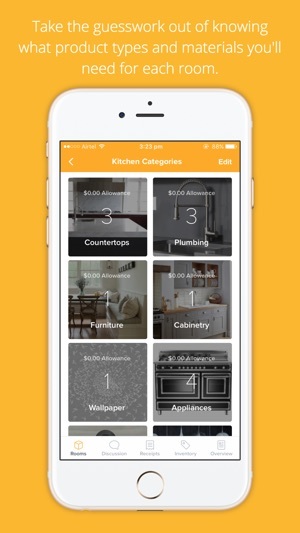 Organize your home building and home renovation projects with HYVE! 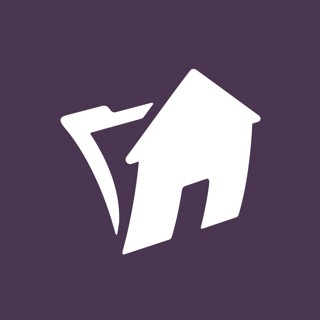 HYVE is an app designed to help homeowners and or professionals stay organized. If you are planning to remodel your entire house, renovate some rooms, or build a brand new home, you are going to need HYVE to stay organized. 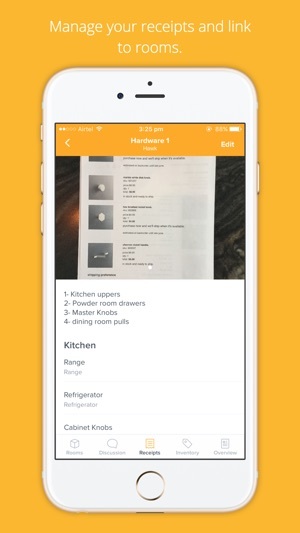 HYVE keeps all your material selections, receipts, and team communication in one place. Our app is especially important so you know what products you need to purchase for each room and keep track of budgets for each product. To get you started, we will guide you through your project from room to room and let you know the products you need. You can also snap pictures that inspire you and post them on a board so everyone can understand your style. You can also discuss your project’s details with your Team Members on our Discussion Board. 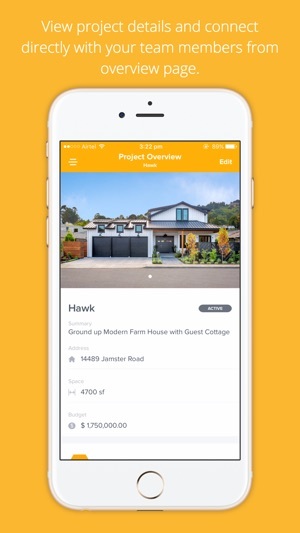 HYVE will make sure you can communicate clearly with the builder, designers, and other Team Members who work on your house. Good communication will in turn help your project run smoother and faster. 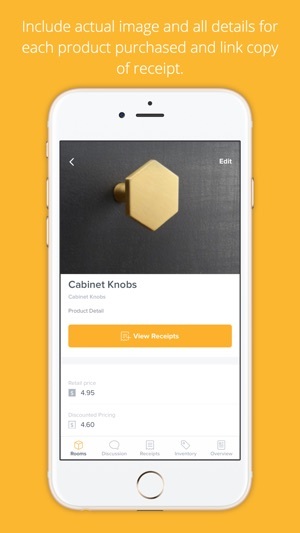 Invite people who are involved in your home improvement projects to our app. Create product Inventory lists for each room you want to remodel or build. Set budgets or allowances for each product and track your progress. Snap and post inspirational home design photos on Boards. Upload receipts upon purchase of products for each room. 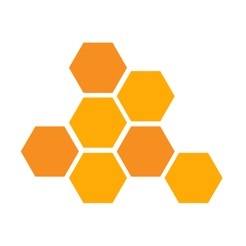 Stay connected and boost teamwork with our Discussion Board. Create a Room product list with our in depth tool. Our app is streamlined and powerful at the same time. With a user friendly interface, you won’t have trouble navigating in HYVE. Furthermore, this app will benefit your contractors, electricians, plumbers, and other sub-contractors working on your house. 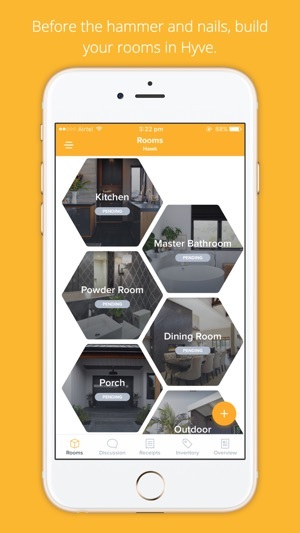 So, before you start your home renovation project, don’t forget to download our app and connect all your Team Members!